The automatic short seamer unit for darts and waistband pleats on trousers, skirts, blouses and also dresses. 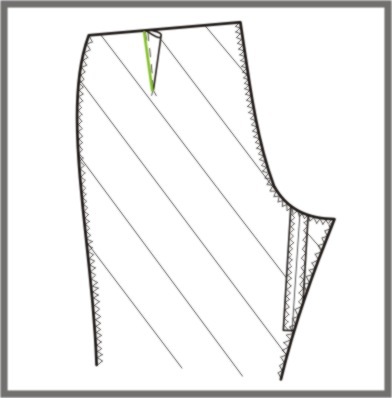 The use of the automatic short seamer unit for darts and waistband pleats ensures that all seam types are sewn with a consistent quality and desired dimensions. The automatic short seamer unit for darts and waistband pleats uses Brother 7200 lockstitch sewing head. Even inexperienced operators can create height quality and accurate dart seams and pleats by adjusting the desired length, depth and angle from the user friendly touch screen display. High productivity can be achieved by overlapping working method where the operator can load the next fabric piece on the table while the short seamer unit for darts and waistband pleats is sewing the previous piece. The machine is equipped with Juki DDL 9000 AS lockstitch sewing head. 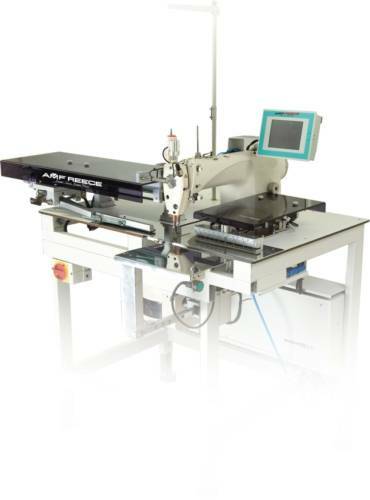 Combination of a moving head and servo motors improves the performance and quality of the sewing. 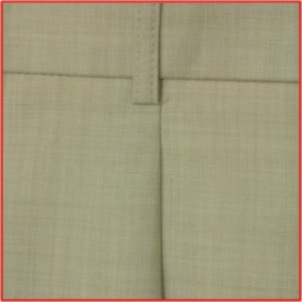 A needle locking system is used to clamp the fabric accurately. The clamping system adjusts automatically to fabric thickness therefore providing the net desired depth on a dart or pleat. 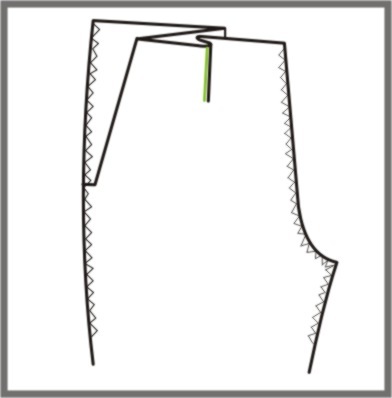 For use on very fine fabrics an alternative clamping device is developed so that the fabric is not pricked. The sewn piece is guided, sewn and stacked automatically. Laser light is included as standard for assisting the operator in placing the fabric to the correct position. Vacuum system enables easy placement of fabric panels on the unit. 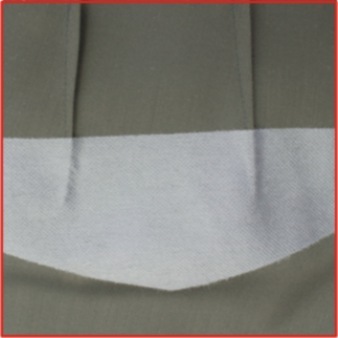 Additionally, an air blower unit is included in the presser foot to regulate the fabric while sewing. The DP-3500 machine is usesd for darts and waistband pleats on trousers, skirts, blouses and also dresses.